Great Opportunity to own in gated community The Gardens of Bridgehampton. This condo offers an open Kitchen overlooking the Living/Dining, and spacious bedroom. Screened balcony. 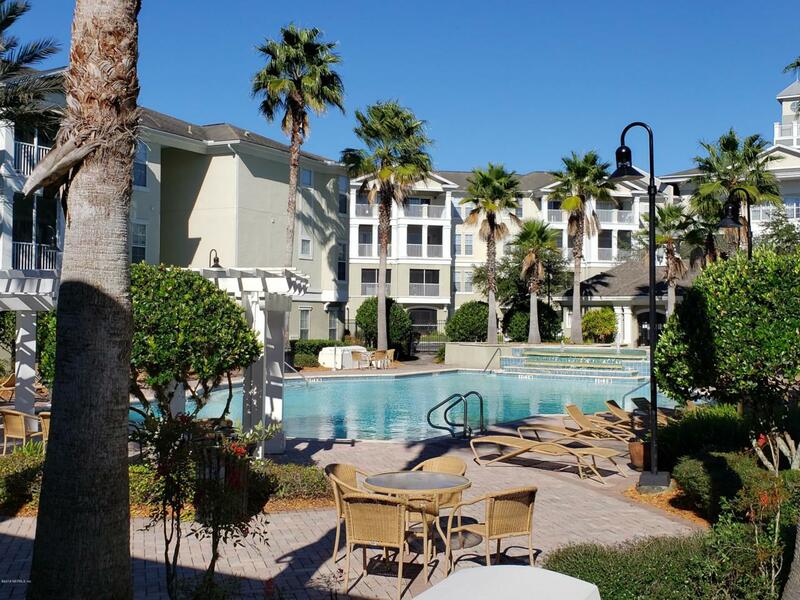 Community amenities that include: pool, fitness center, and clubhouse. $800 Buyers Concessions for carpet on good offer. Great location, just minutes to restaurants, grocery, and shopping. Towncenter and Tinseltown just up the road.